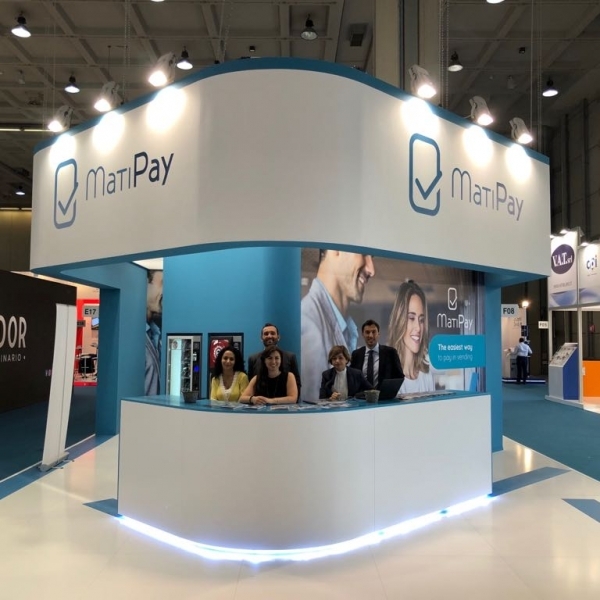 SITAEL at Venditalia 2018 | SITAEL S.p.A.
SITAEL is exhibiting at Venditalia 2018 held from 6 June 2018 until 9 June 2018 at Fiera Milano, Italy. 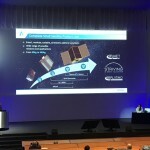 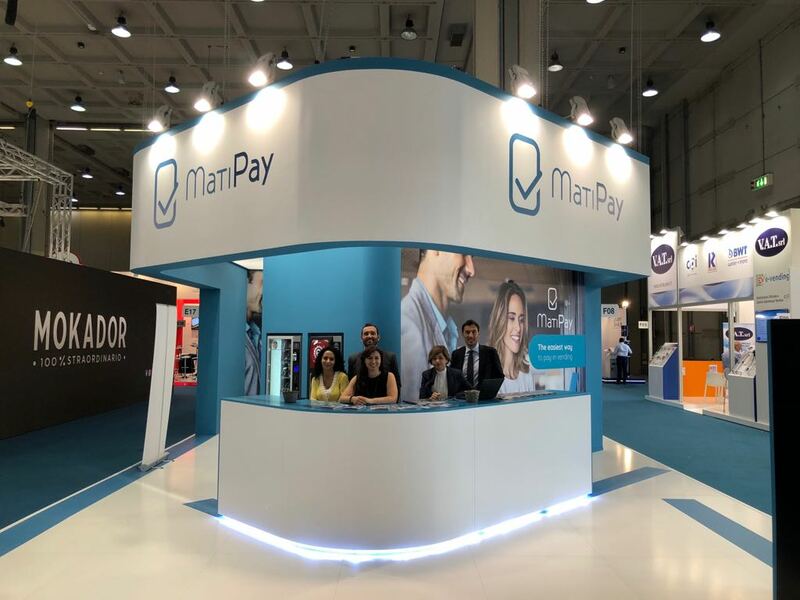 Venditalia, organized by Venditalia Servizi and the Italian Vending Association CONFIDA, is the most important international event in the Automatic Vending sector. 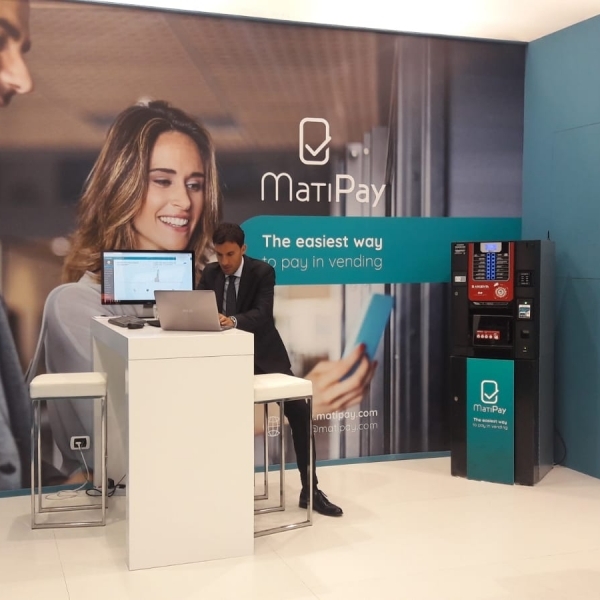 Eagerly awaited by all the main players on the world Vending market, Venditalia is a chance to discover the most innovative technological solutions and new food products for “eating out”. 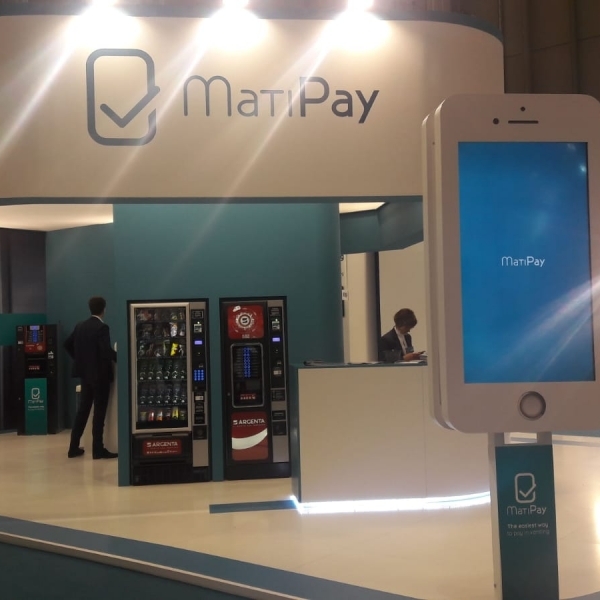 During these days manufacturers and producers meet with managers to do business, share know-how and promote innovation, creating a huge professional community. 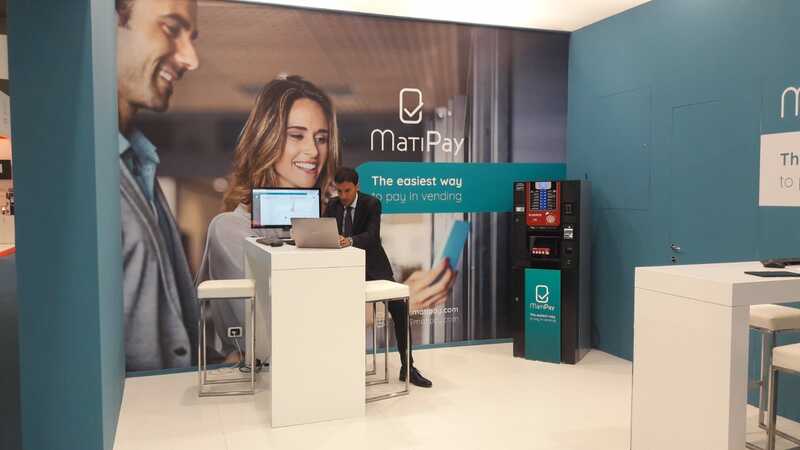 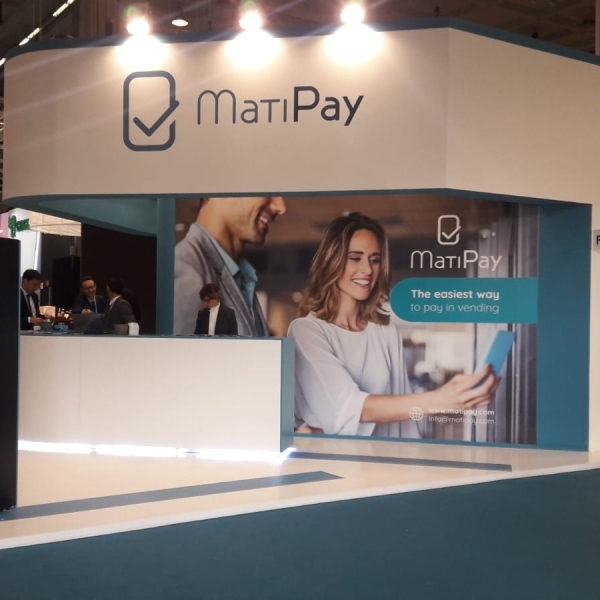 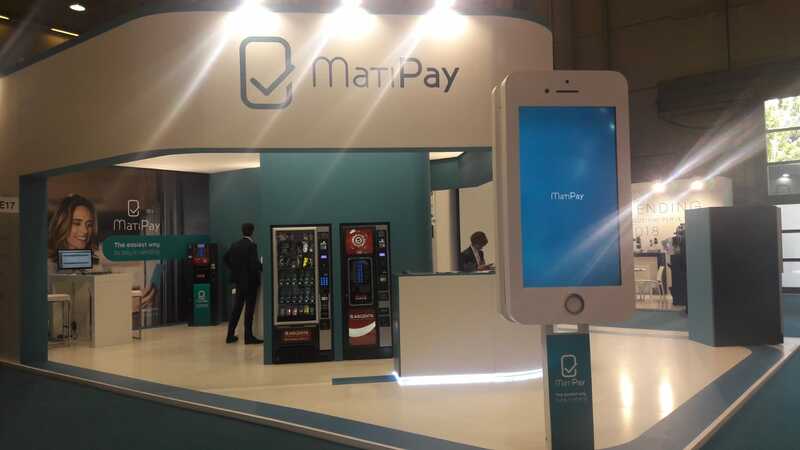 SITAEL is attending the exhibition presenting the latest Matipay features, its connectivity & mobile payment solution for vending machines. 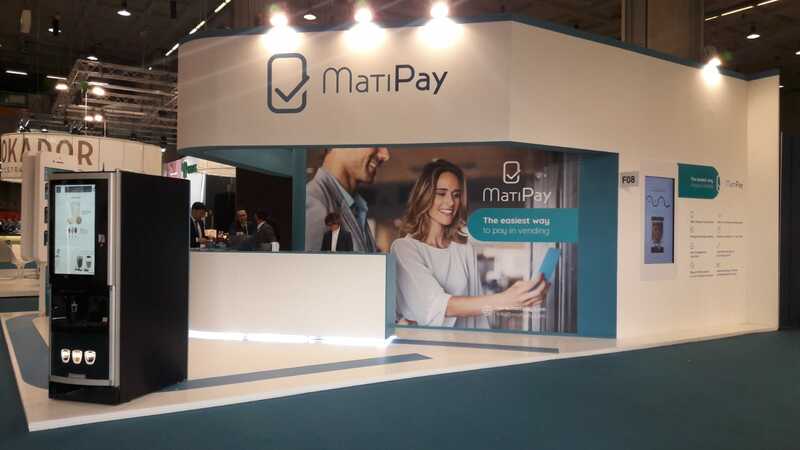 At the booth E17 F08 inside the Hall 3 the MatiPay Team will show not only the main features, such as the instant mobile payment and the remote diagnosis with business reports, but also the novelties focused on in-app promotions tools and the Industria 4.0 tax advantages for the Italian market.